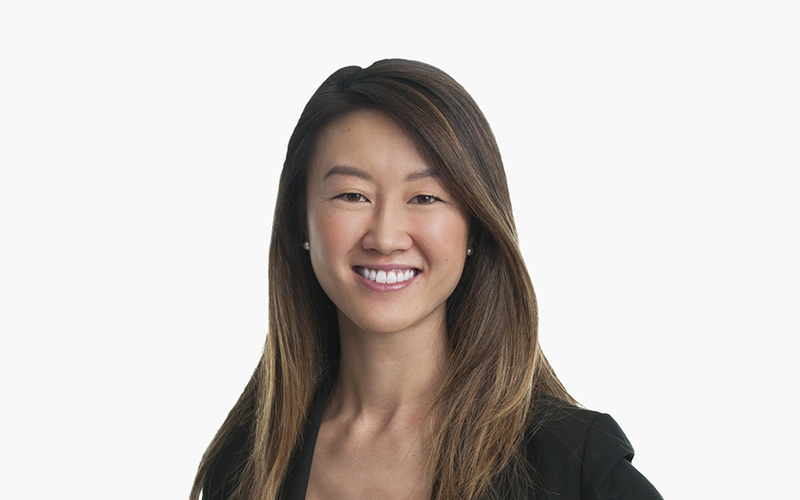 Jiayan Chen counsels clients on a range of regulatory, transactional, and strategic issues that arise in the context of efforts to leverage data, bioassets, and technology to drive innovation and quality in health care. Jiayan has particular experience with complex, cutting-edge “Big Data” transactions and initiatives designed to advance precision medicine and the use of real-world data. In addition, Jiayan’s practice includes counseling clients on state and federal “Sunshine” and gift ban laws by analyzing proposed arrangements, determining compliance obligations, and evaluating proposed corporate organizational structures in view of managing potential reporting obligations. Like It or Not: Could Facebook Shift Views on Research Data?